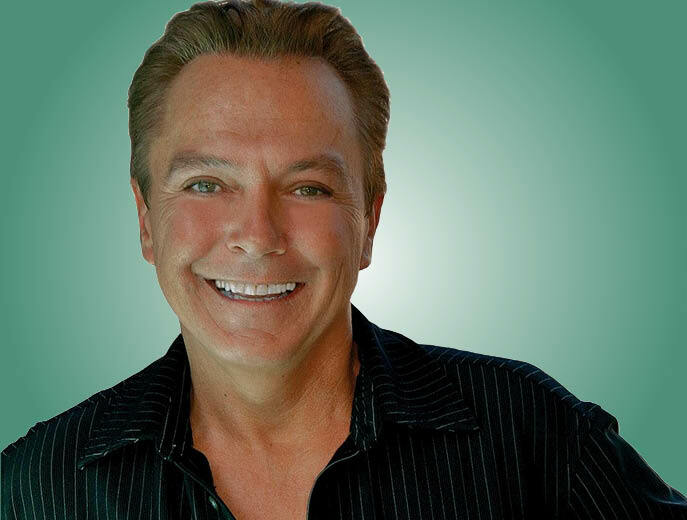 David Cassidy, who is consistently ranked as having been one of the most popular teen idols of all time, has died, ExtraTV has confirmed. He was 67. Cassidy retired from performing this year due to a battle with dementia, playing his last show in March 2017. 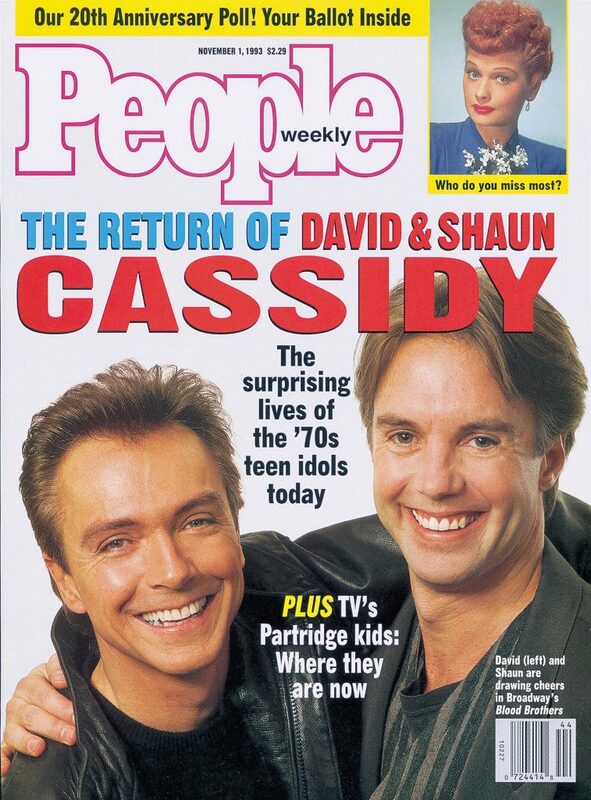 At the time an androgynous 20-year-old, Cassidy went from several TV guest spots to starring as Keith Partridge on The Partridge Family (1970-1974), alongside real-life stepmother Shirley Jones, who played his mother. During the show's run, Cassidy was a phenom, anchoring 15 albums — 10 branded to the show and five solo works. 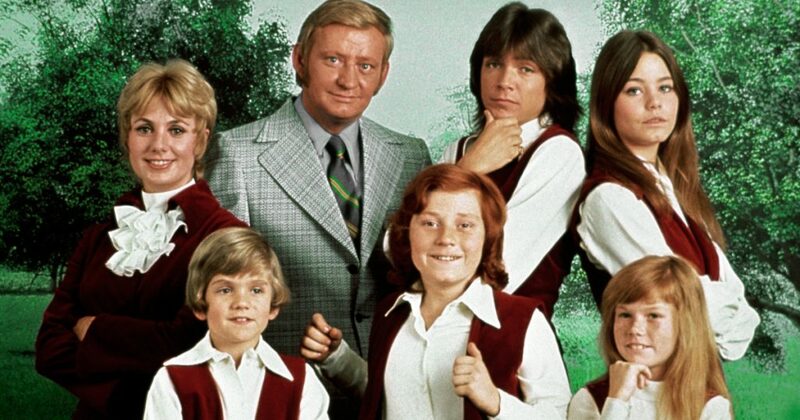 With the Partridge Family, he hit #1 in 1970 with the all-time classic "I Think I Love You," and achieved Top 20 success with "Doesn't Somebody Want to Be Wanted" (1971), "I'll Meet You Halfway" (1971), "I Woke Up in Love This Morning" (1971) and "It's One of Those Nights (Yes Love)" (1972). Among his biggest U.S. solo hits were "Cherish" (1971), "Could It Be Forever" (1972) and "How Can I Be Sure" (1972). His popularity as a solo act led to stadium sell-outs, but "Cassidymania" spun out of control when a young fan died during a London concert crush. 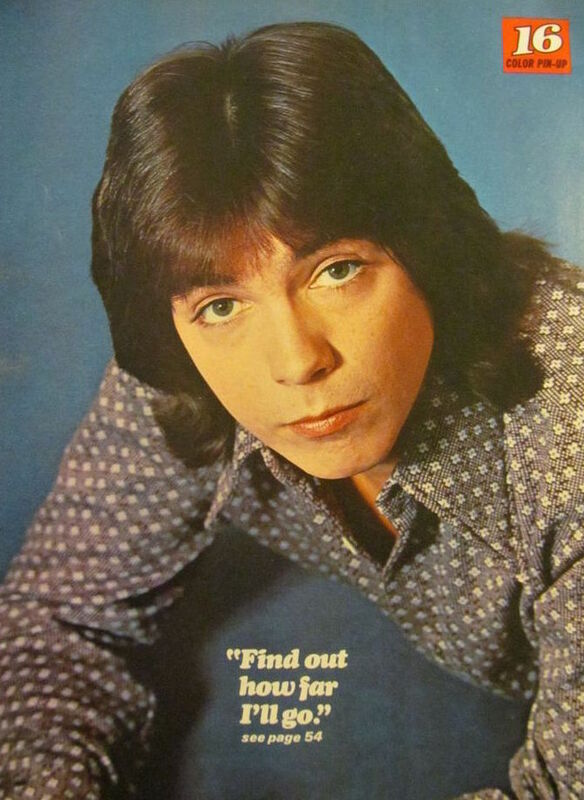 After leaving The Partridge Family in order to escape the confines of teen idoldom, Cassidy became the first to achieve success with the single "I Write the Songs" in 1975, which was later a signature smash for Barry Manilow. He made many guest appearances on TV series and became an in-demand musical theater actor before logging one final comeback hit in the U.S. in the form of the #14 single "Lyin' to Myself" (1990). To the people who put you on TV and in films, it was like: "Who are you? Goodbye." I was yesterday’s news. I felt a lot of pain about that, for having to almost apologize for having been a teen idol. Cassidy was part of a true Hollywood dynasty — he was the son of Jack Cassidy (1927-1976), who died in an apartment fire started when he fell asleep on his couch while smoking a cigarette, and actress Evelyn Ward (1923-2013), whose death from Alzheimer's disease led Cassidy to raise money to fight the disease. His stepmother's sons Shaun Cassidy (b. 1958), Patrick (b. 1962) and Ryan Cassidy (b. 1966) are also all actors. Cassidy was married and divorced three times — to actress Kay Lenz (b. 1953); horse breeder Meryl Tanz (b. circa 1946); and songwriter Sue Shifrin (b. 1949), with whom he has a son, actor Beau Cassidy (b. 1991). He was the biological father of actress Katie Cassidy (b. 1986) from a brief relationship with former high-fashion model Sherry Williams (b. circa early '50s). He maintained only a distant relationship with his daughter, a fact that made headlines when he discussed the chill between them.